In February 1967, an English band called Nirvana released their debut album, The Story of Simon Simopath. Historically, the album was perhaps the first narrative concept LP ever produced. It predated similar works from The Who, The Kinks, and The Small Faces. Nirvana was really the duo of two singer/keyboardists, Patrick Campbell-Lyons from Ireland and Greek composer Alex Spyropoulos. To augment their studio work, they added various players for live gigs and band photos including Ray Singer (guitar), Brian Henderson (bass), Sylvia A. Schuster (cello), and Michael Cole (French horn, viola). 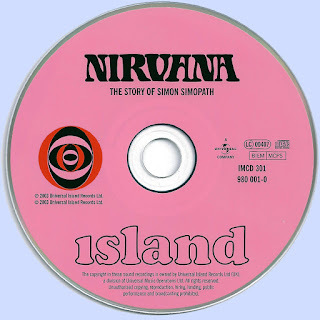 As recounted in Campbell-Lyons 2009 autobiography, Psychedelic Days 1960-1969, this Nirvana enjoyed exuberant times in international youth culture while touring and working in England, Greece, France, South America, Morocco, and points in between. Their most memorable gig was on a French television show hosted by surrealist artist Salvador Dali. While the band performed, Dali threw black paint at them. While the group worked and played on a world stage, the one place they didn't make a splash was the states. 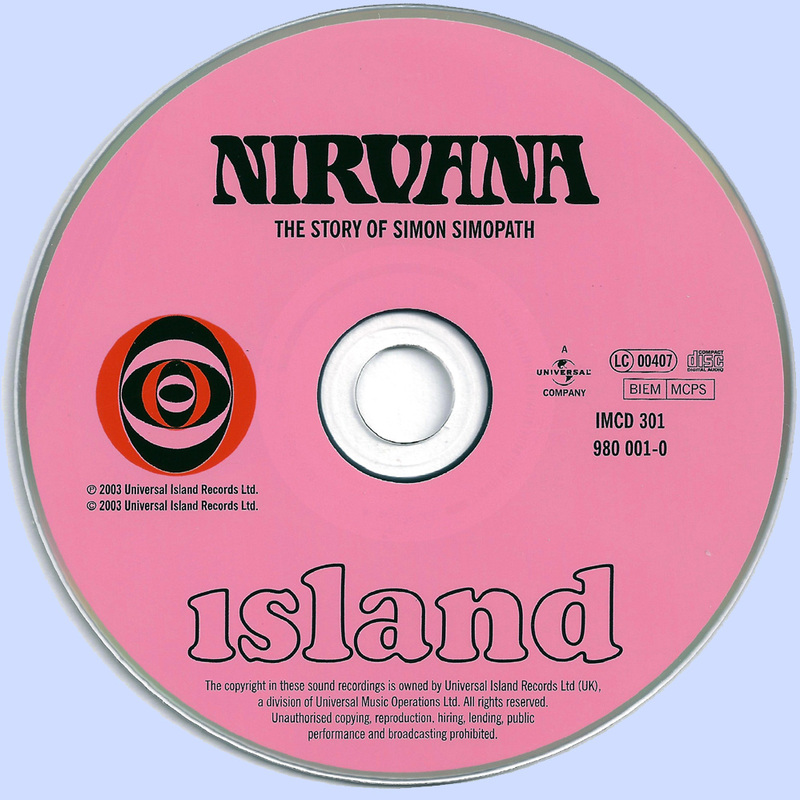 For one matter, while they were one of Chris Blackwell's early signings to his fledgling Island Records, his distribution deal with Bell Records didn't pay off for Nirvana. 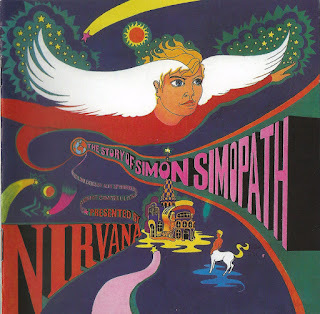 Bell released The Story of Simon Simopath and a few singles with no promotion whatsoever. Even the band didn't know the album had come out. In 1968, the duo recorded their second album, All of Us, which continued the orchestral pop of their debut, but it didn't appear in the U.S. Then, Blackwell rejected their third outing, Black Flower, and thereafter Nirvana disbanded until 1985 when Campbell-Lyons and Spyropoulos reunited for on-again, off-again recording and touring. Why did Nirvana fly so low under the radar all these years, at least in America? Clearly, the Bell debacle didn't help. It's also true they came out during an era of guitar gods, and their emphasis on harpsichords, pianos, and strings were slightly out-of-step, although organ-based groups like Procol Harum and The Zombies found a comfortable niche for themselves. Some feel Nirvana was too "continental," but it's hard to see how anything with European themes would be ignored in the wake of the British Invasion. Perhaps the real issue was that Nirvana defied easy catagorizing. Their lyrics were full of dreamy portraits and character sketches of young people told with trippy wordplay. Proto-power pop?